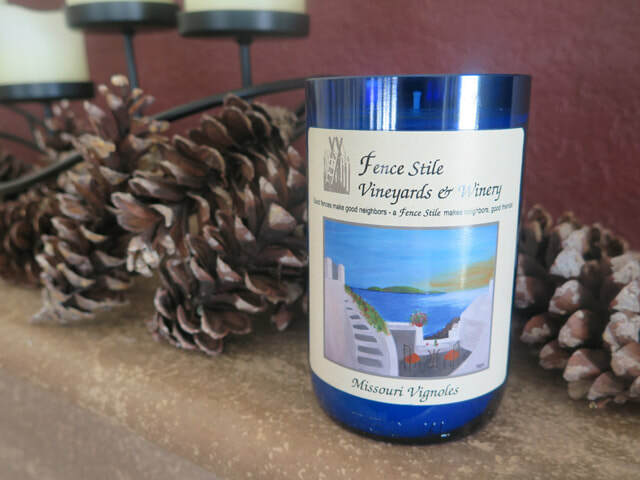 Fence Stile Vineyards and Winery is proud to introduce Vineyard LifeStile, an experience to take home with you. 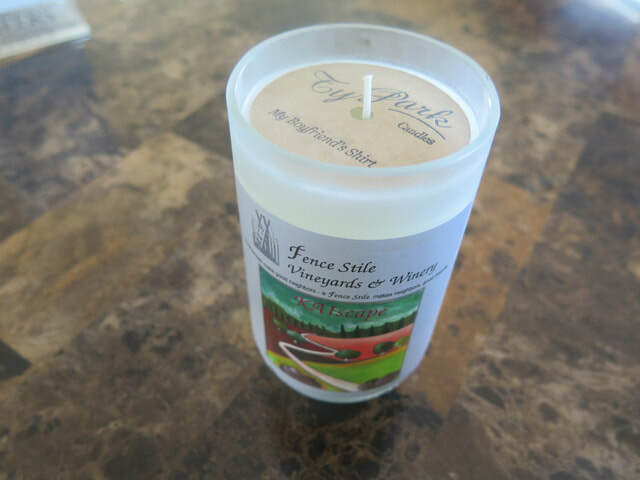 Vineyard LifeStile is inspired by Fence Stile's stewardship of the land as a ten-acre vineyard and winery. 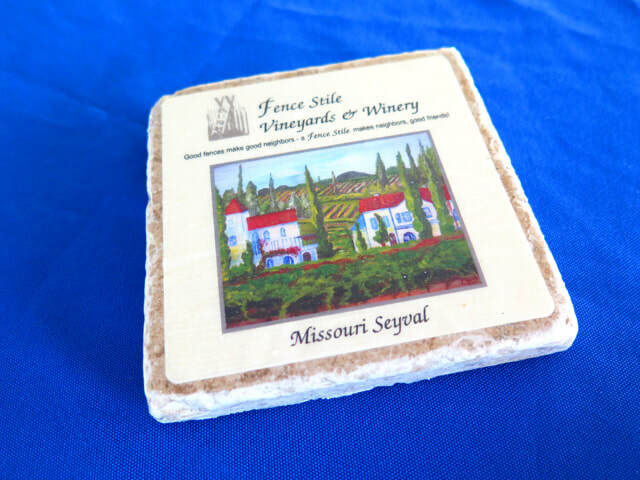 Established in 2009, Fence Stile Vineyards and Winery is situated on lush rolling hills and under wide open skies in Excelsior Springs, Missouri, in the heart of America. 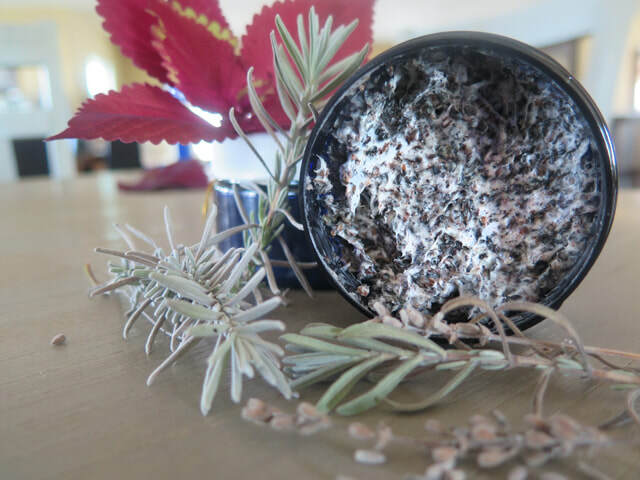 We care about the land and terroir as well as what we produce from it – from grapes to wine, from garden to cuisine, from our vineyard, winery, and kitchen to your home and life. 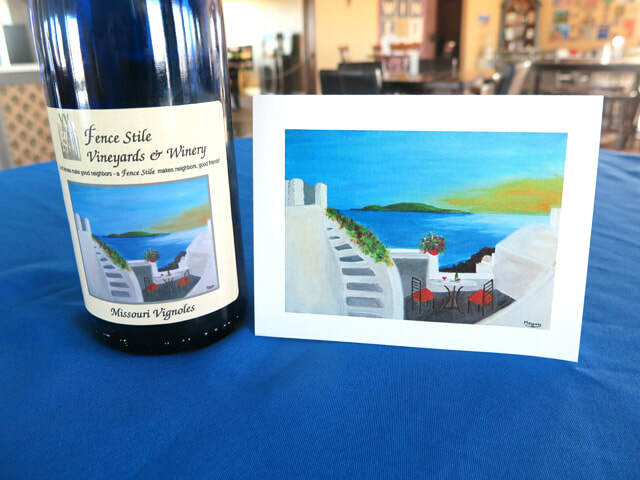 Vineyard LifeStile is a way of looking at the world around you, a state of being connected, an experience to savor no matter where you may be. 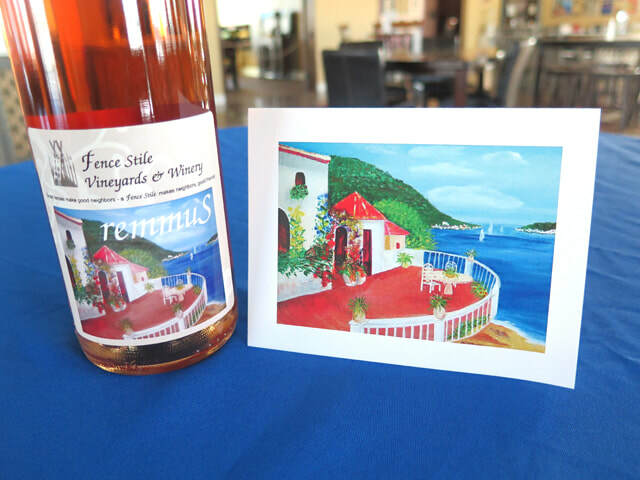 Visit the Vineyard LifeStile page on Facebook. 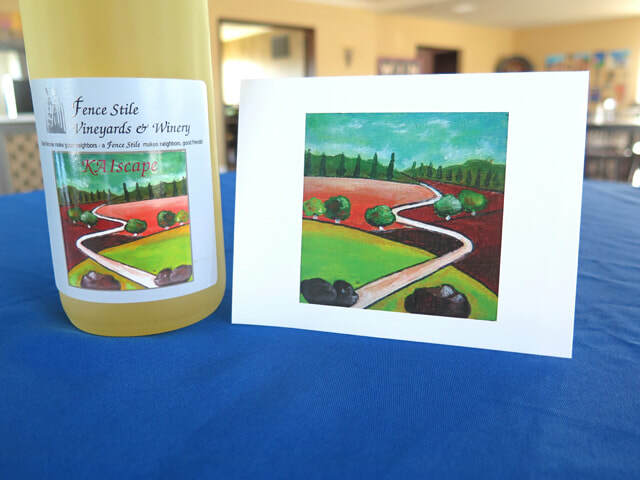 These note cards (blank inside) feature artwork also used on our wine labels for KaiScape, Sevyal, remmuS, and Vignoles. 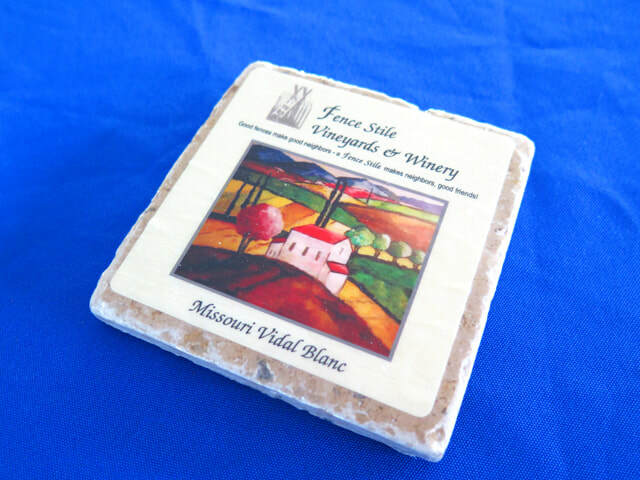 The back of each card features a quote about wine. 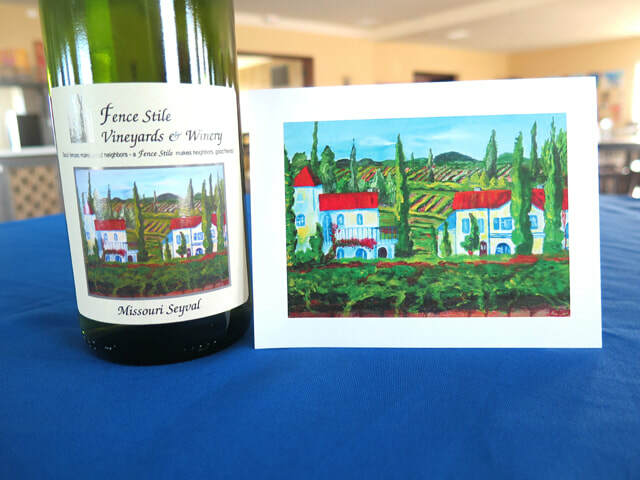 Painted by Shriti's sister, the original artwork is on display in Fence Stile's Tasting Room. 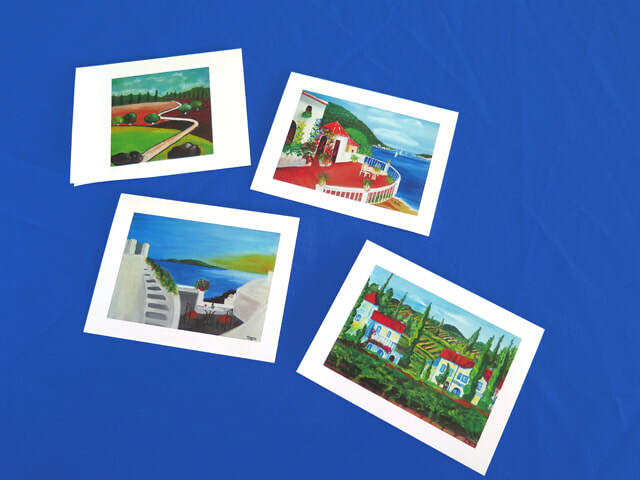 Pick up a set of note cards on your next visit. 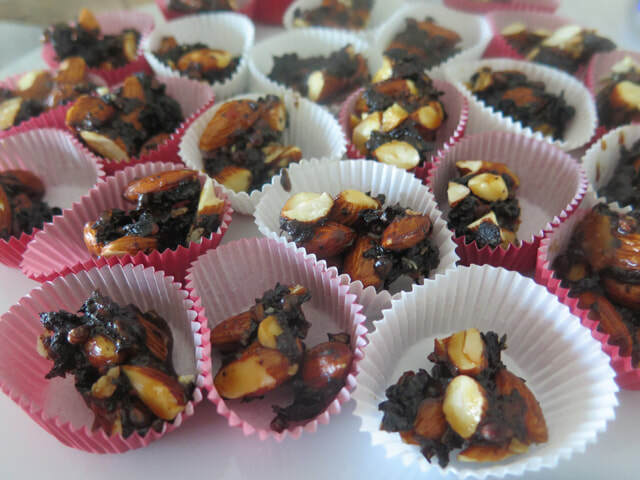 Perfect for writing a thank you note or message to someone. 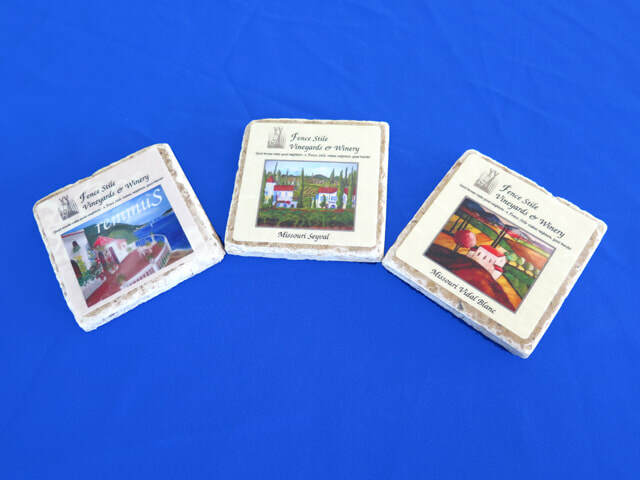 We have also created coasters with the wine label artwork. 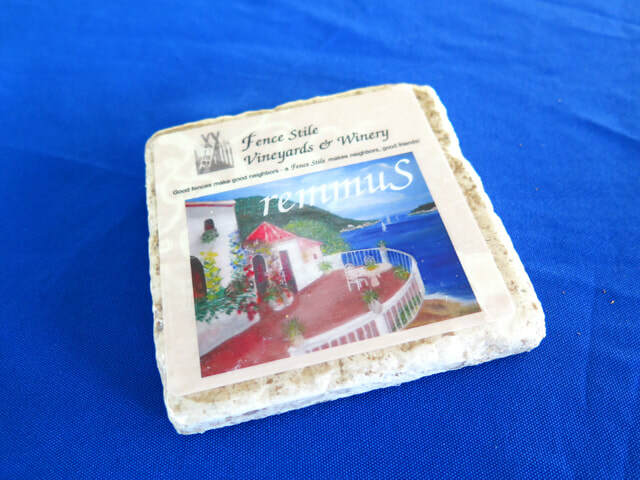 Makes a fun gift for wine lovers or for your use at home! 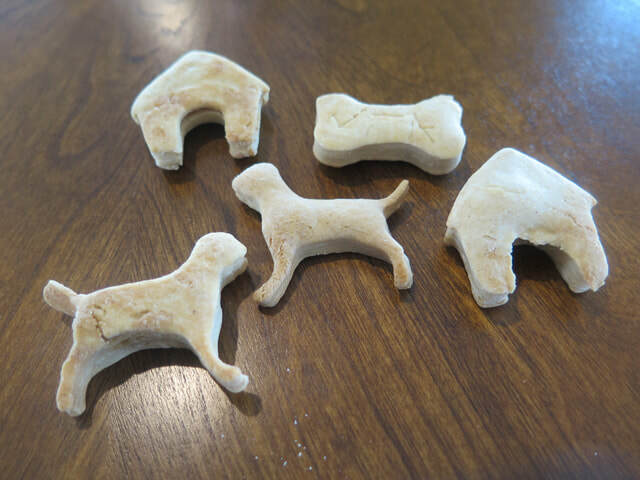 Made from scratch, these biscuits were created with four-legged friends in mind. 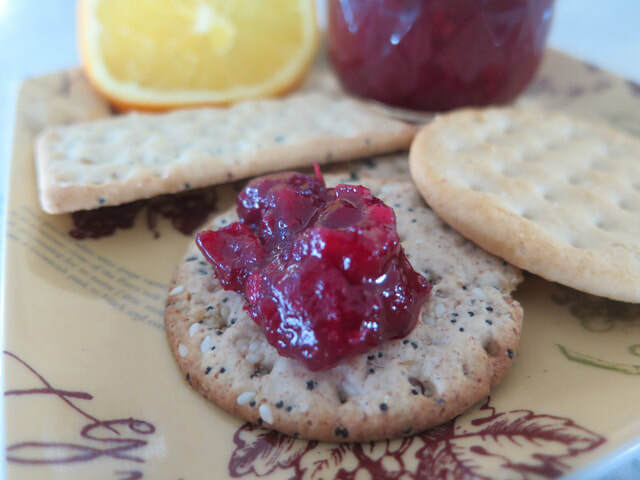 Named after Fence Stile owner's oldest dog Becca, these tasty treats come in peanut butter and cheese flavors. 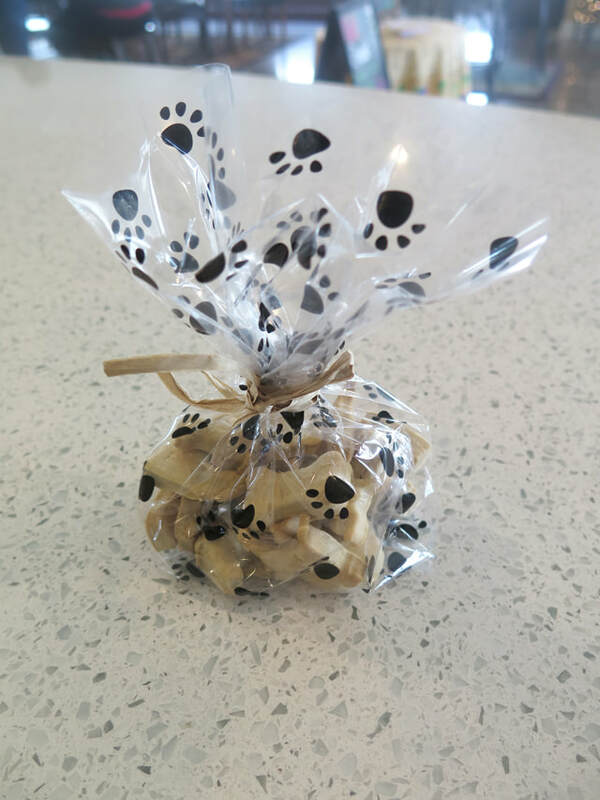 Pick up a bag or two for your doggo in our Tasting Room. 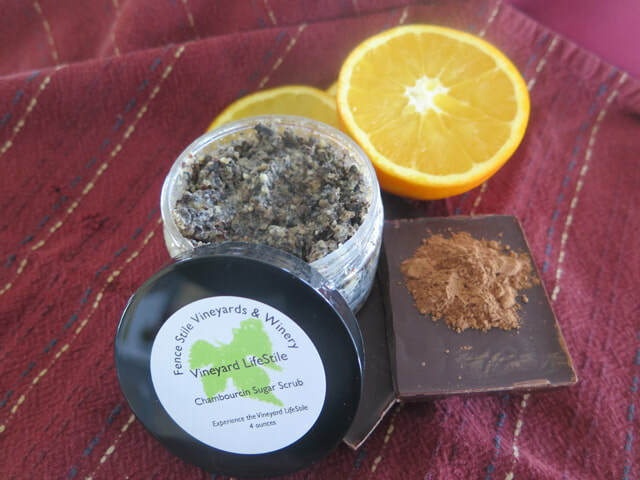 We create natural, sustainable products for your Vineyard LifeStile at home and on the go. 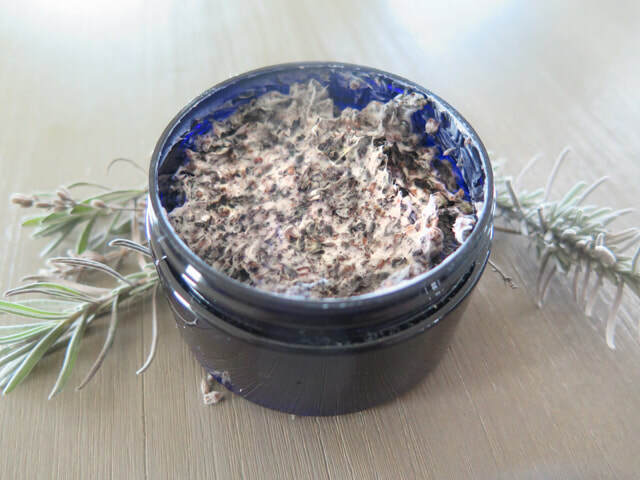 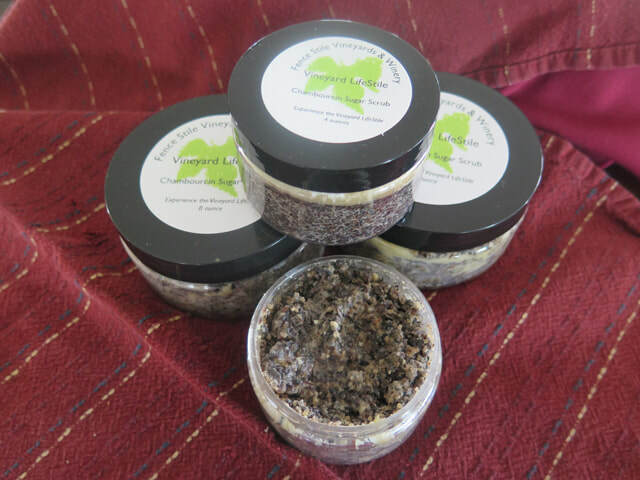 Our new line of Chambourcin Sugar Scrubs and Salt Scrubs are made with Chambourcin grape skins and seeds, turbinado sugar, solar salt, shea butter, and essential oils to enhance your skin. 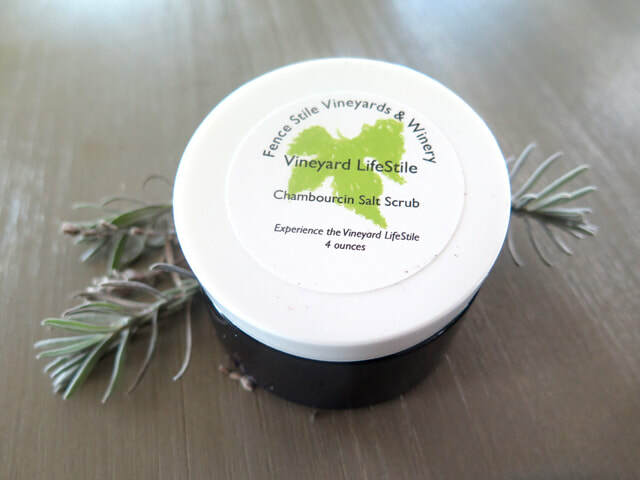 ​Look for additional Vineyard Lifestile spa and beauty offerings in 2019. 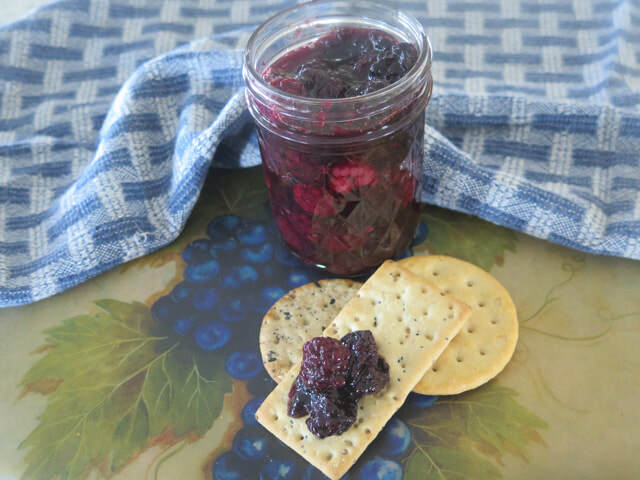 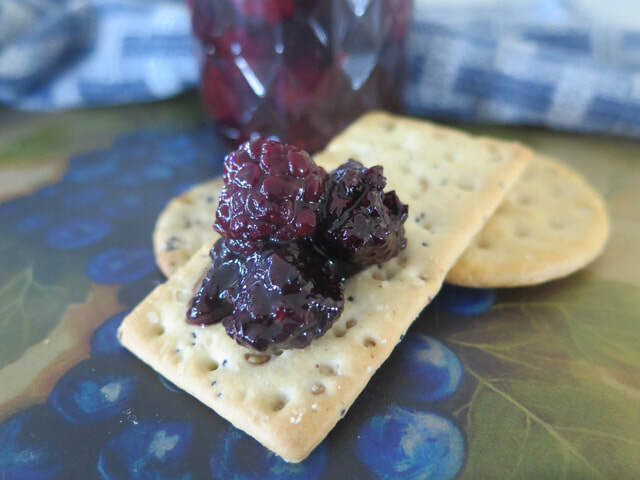 ​Coming in 2019, Fence Stile will introduce Vineyard Lifestile goods for your home and kitchen, including jams, preserves, spice blends, flavored vinegars and oils, picnic kits, and more. 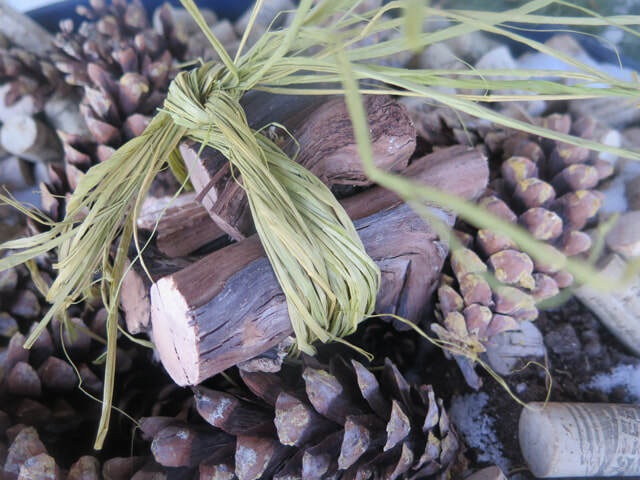 Other wares for your home and estate include candles, grapevine bundles for grilling, and decor for your home and leisure spaces. 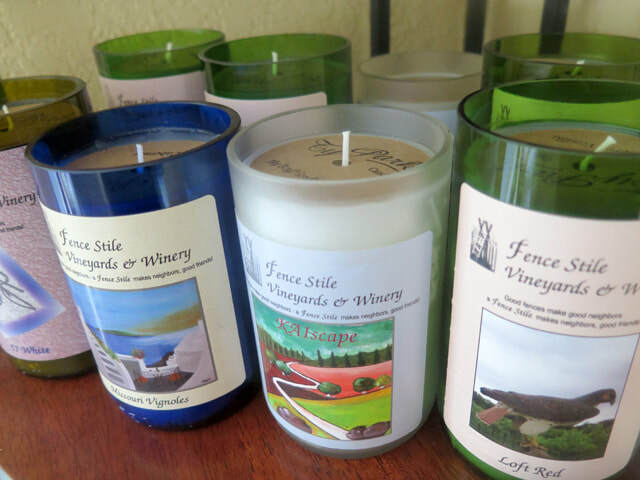 Fence Stile will offer exciting events, classes, and experiences that extend the Vineyard LifeStile to you through immersive wine, food, art and crafts, adventures and tours, and social gatherings.